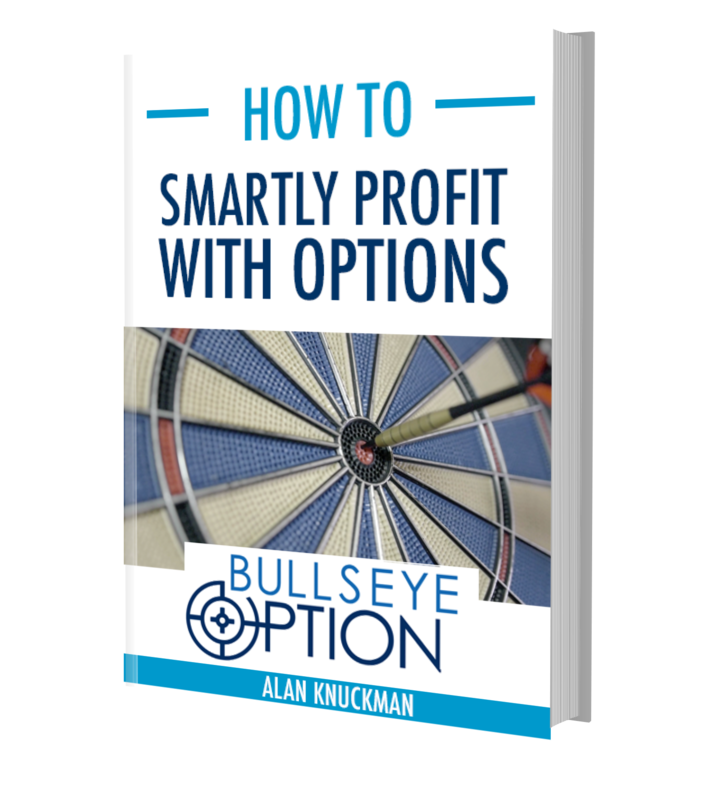 Bullseye Option – Options for stock investors. A better way to trade. 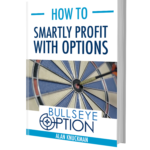 I’ve created Bullseye Option to educate traders and investors who are seriously interested in improving their performance in the art of successful stock options trading. I am pleased to share my time-tested options trading strategies via the Inner Circle membership. I know there are other so called “trading experts” that push their trading services, but do you ever see them regularly on major financial networks? 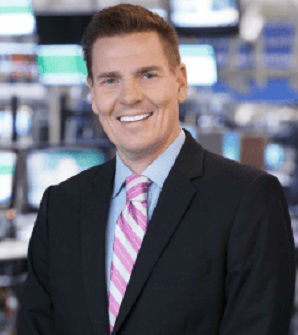 My advice is sought out DAILY by leading financial TV shows such as Fox Business, CNBC, Bloomberg, Sky News and more. Now I know that some of you are experienced stock traders, but options may be new to you. That’s not a problem. Bullseye Option clients get detailed trading plans every week. I tell you when to get in a trade, what to look for and when to exit the trade. It’s like I’m looking over your shoulder all the time. Take advantage of our special introductory rates now. Recent winning trades: Brazil ishares +50%, Natural Gas +88%, Transocean +75%, Starbucks +100%, Cleveland Cliffs +100%, Advanced Micro Devices +50%, Bond ishares +57%, Sunpower +80%, Coke +55%, Energy ETF +100%, Cameco +57%, Micron +51%, Yen ETF +50%. I launched Bullseye Option for ONLY traders that have experience in the markets and are serious about their risk/return. Traders who want to make achievable results (nothing outlandish) while also protecting their downside risk. And in my 25 years of trading experience, I’ve learned the best way to achieve the highest returns while protecting your capital is through trading options. Test the waters with a six-month subscription to the Inner Circle. Take advantage of this special introductory rate, only $485 for six months of access to Bullseye Option! Are you ready to accelerate your trading for the rest of the year? Take advantage of our annual Inner Circle membership special, for only $873 providing you a year's worth of access to Bullseye Option! "I’m up more than $400k thanks to you, Alan. The ethical, consistent, and prudent due diligence are more than appreciated!" - Kent M.
Get your copy of 'How to Smartly Profit With Options' here. Copyright © 2019 Bullseye Option. All Rights Reserved.